A decrease in body strength and the size of the muscles, the body takes longer to recover from the training, elevated pulse rate when you wake up, an elevated blood pressure when you wake up, an increased aches felt on the muscles and joints, constant headaches, hand tremors, restlessness, decreased appetite, insomnia, injury, fatigue and illness. When you are undertaking high impact intense training routines, you are more likely to experience overtraining. When you overtrain your body produces cortisol which causes proteins to fragment into amino acids. These are then directed to the liver for conversion into glucose. When the workout session is prolonged the breakdown of proteins is heightened in the process. When you overtrain the net effect on the body is the increase in catabolism. The first place where the cortisol is released is in the muscles. This therefore means that protein synthesis in your muscles will be hindered. If you want your training to be effective in stimulating muscle growth you should avoid training for more than an hour. Training for a shorter session ensures that your stock of proteins in the muscles will not be affected. Training for a shorter session will also ensure that your immune system will not be affected. Bodybuilders who are constantly overtraining normally experience frequent flu and colds because there immune system has weakened. Other bodybuilders end up tearing there muscles and tendons as a result of overtraining. The moment your tear your muscles, tendons and ligaments the breakdown of protein commences. The reason why you end up tearing your muscles and tendons is because the body releases cortisol hormone. The presence of this hormone causes the body to convert the proteins in the body to be able to produce energy. The body thus uses the proteins as fuel. As a result of the depleted proteins your bodies defence mechanism weakens. The immune system of the body comprises mostly of proteins. This therefore means when you lose plenty of proteins, your immune system will become weak over time. 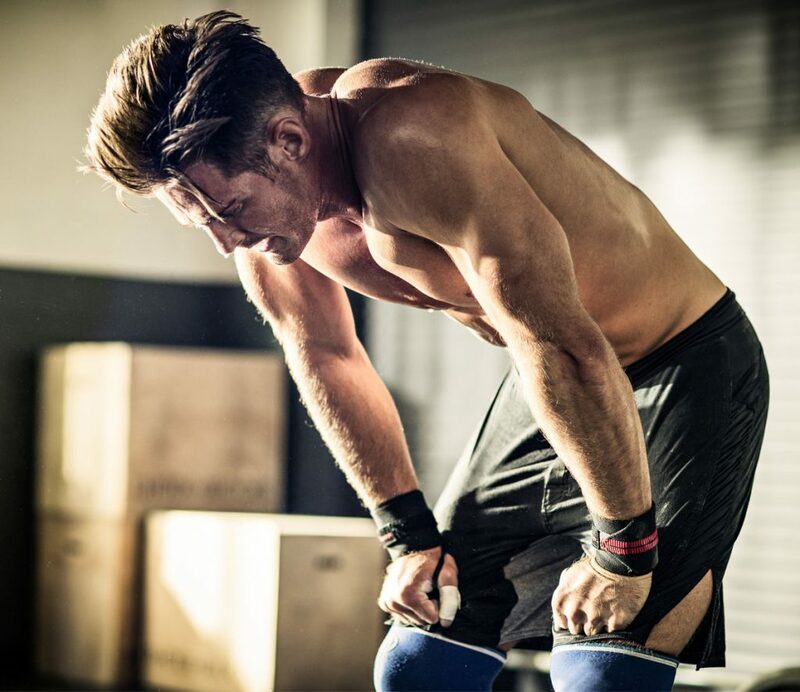 According to research, those athletes who overtrain are more likely to suffer from colds and flu. Athletes are therefore advised to train only according to the recommended levels so as to avoid the build up of cortisol hormone in the body. In order to mitigate the loss of proteins a bodybuilder needs to avoid overtraining at all cost. In order to increase your muscle mass you cannot afford to overtrain since you will be elevating catabolic activities in your body.